【35th Anniversary】Ultra Heavy Beat-KMFDM-JAPAN【1984-2019】 |Happy New Year 2012! 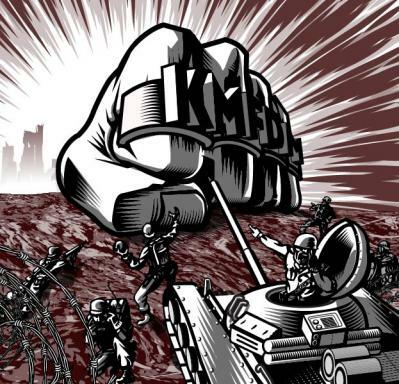 !KMFDM 28th Anniversary Ultra Heavy Beat!! Happy New Year 2012! !KMFDM 28th Anniversary Ultra Heavy Beat! !